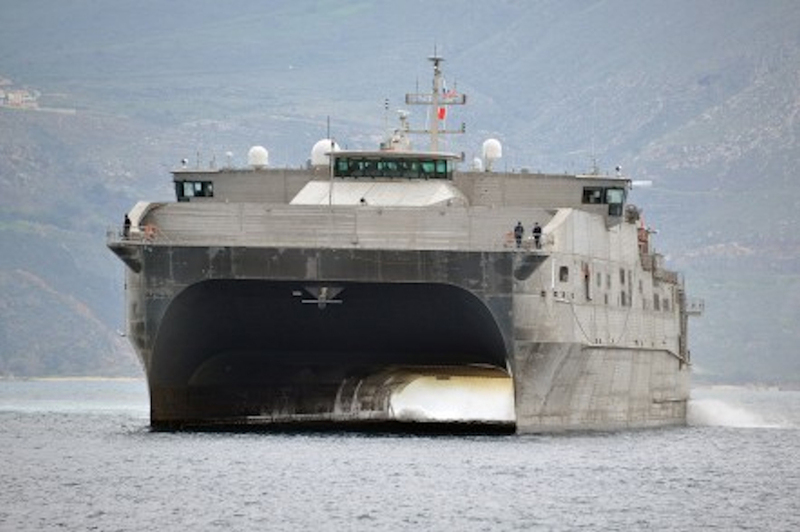 Austal Limited (Austal) has been awarded a new A$369 (US$261,776,539) million contract for two additional Expeditionary Fast Transport Ships (EPF) by the U.S. Navy. The contract award extends the EPF program to 2022, with construction of EPF-13 to commence in late 2019 and EPF-14 to follow in the middle of 2020. The contract follows the award for long-lead time materials on EPF-13 and EPF-14 that was announced in December 2018. «The extension of this program to 14 vessels is a result of the versatility of the EPF platform to perform an increasing range of roles for the U.S. Navy combined with the confidence our customer has in it. We continue to believe that the EPF vessel, in various configurations, has a long future ahead of it», Austal CEO, David Singleton said. «We have a proven ability to build these cost-effective vessels efficiently at our state-of-the-art manufacturing facility in Mobile, Alabama and as a result they will continue to underpin the shipyard for several years to come. We are pleased to add these new vessels to what is already a record order book, which includes the contract Austal recently received for two additional Independence Class, Littoral Combat Ships (LCS)». The design of the EPF has a shallow draft of 13 feet/3.96 m and an advanced water jet propulsion system, enabling speeds greater than 40 knots/46 mph/74 kph. This capability provides EPF the versatility to access austere and degraded ports with minimal external assistance, enabling the vessels to support requirements in special operations, command and control, and support operations.